This year's Christmas Book Fair will be just like a Mini-Literature-Festival all over Llandeilo. 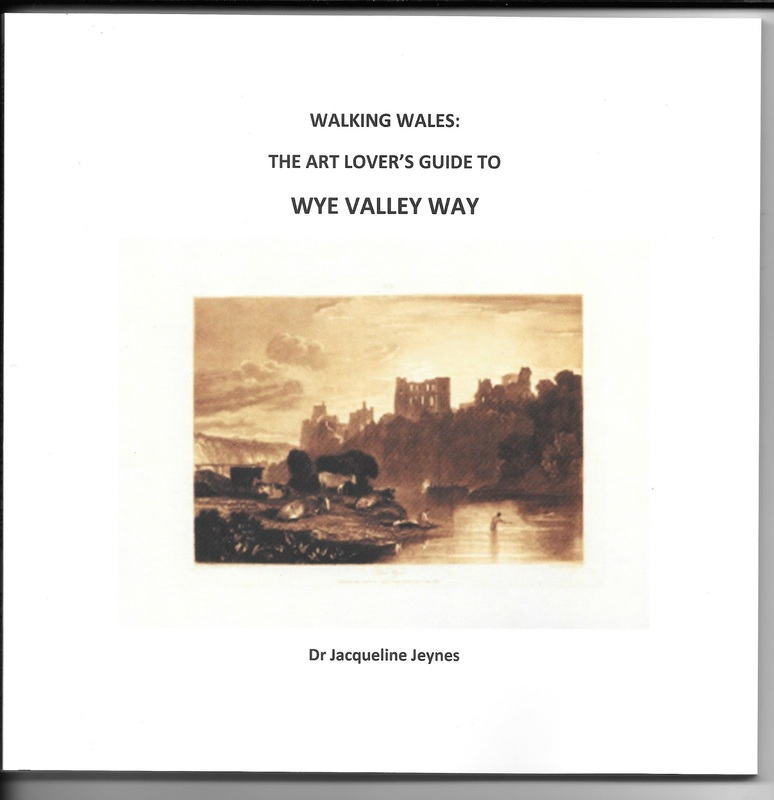 On the day of our Book Fair, Sat Dec 9th, you will be able to find Jacqueline in the Horeb Chapel and at noon she'll be talking in the Fountain Fine ArtGallery about her book “Walking Wales: The Art Lovers Guide to the Wye Valley Way”. This is a wonderful book about images about places along the route from the National Library of Wales digital collections, ranging from 18th-20th century with well-known artists including Turner and David Cox. Non-fiction is my speciality - although there may still be a novel in the background somewhere? - and covers a wide range of topics which generally seem a bit of an odd mix to people. First books published were on Health & Safety in small firms (with a revised version out soon) as I was working in this area, then art history as this is my passion. Working as secretary of Midlands Far East Prisoners of War (FEPOWs) group for 25 years led to my book on how they and their families coped, so social/WWII history. 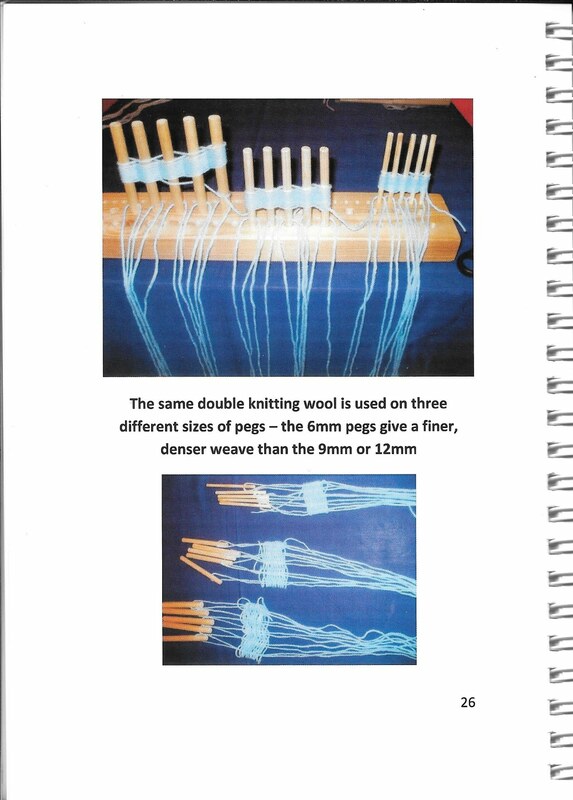 Oh yes, we made and sold Peg Looms so my book on peg loom weaving is one of the few existing titles that leads the beginner through the process. 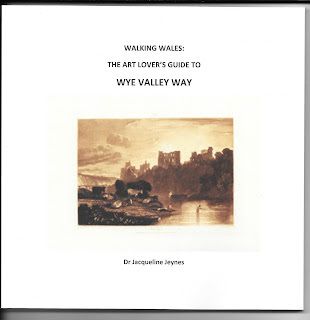 And finally, my travel writing and long-distance walks combined with the arts has led to my latest title on "Walking Wales: the Art Lover's Guide to Wye Valley Way". This has now started a new series so basically I am very busy for the next year or so with new titles. Aberystwyth University distance learning tutor, Dr Jacqueline Jeynes has been awarded “Writer of the Year” by Freelance Market News/The Writer’s Bureau. Jacqueline won the award based on the writing of the distance learning History of Art courses for the School of Education and Lifelong Learning at the University, and has also become a travel journalist and advisor for Silver Travel Advisor aimed at the 50+ age group. She has already been on three trips for them within the last year, visiting the land of the Magyar’s in Hungary, the lands of the Ancient Greeks in Thessaloniki, and just before Christmas she stayed in the Iberian Peninsula, travelling to the Algarve in Portugal. This isn’t the first brush with success that Jacqueline has had, having been shortlisted for an innovation and sustainability award from the Universities Association for Lifelong Learning, for the development of the Distance Learning modules that she has written. 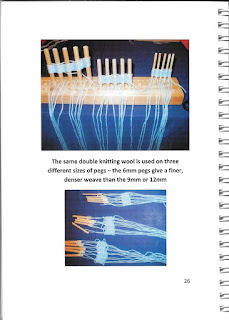 2015 looks to be another exciting year, as two new books by Jacqueline will be published in the summer on very different subjects. The Forgotten Prisoners of War: FEPOWs and their families will be released to coincide with the 70th anniversary of the end of WWII’s VJ Day on the 14th August. 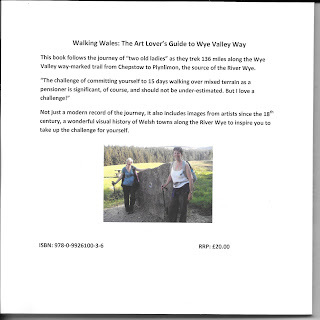 The second, Walking Wales: an Artists View of the Wye Valley Way, is on a far more relaxing subject and based on a trek of 135 miles over 15 days. 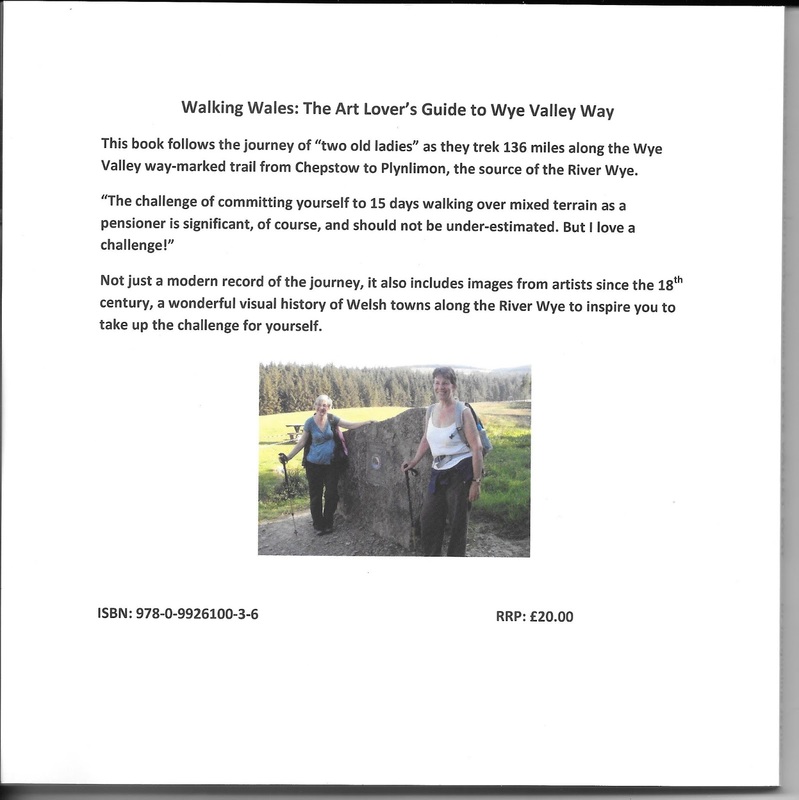 The book will include Jacqueline’s photographs plus art images from the National Library of Wales digital collection, and is the first of three in the Walking Wales series. Explaining the difference in topic between the two books, Jaqueline said: “I have always enjoyed walking, especially the challenge of long distance treks. I’ve previously done one to Venezuela with YWCA (Young Women's Christian Association) and have also been to Cuba for the charity MIND, which was hard walking but had fantastic views. “The other book is on a completely different topic, with the imposed publication deadline being because of VJ day’s anniversary in August 2015, so I’m hoping to publish it before then. My father was a prisoner of war in Japan, and I carried out research, partly in my role as secretary of the Midlands FEPOW’s group, on the families as little has been said about them.